You’re on a vacation to the glorious Buenos Aires, but have to finish that one document you promised your boss, but the magnificent city galore doesn’t make you work and to be able to get going on that project document, you need an office space equipped with all the latest technological amenities. What do you do? You head over to Areatres. 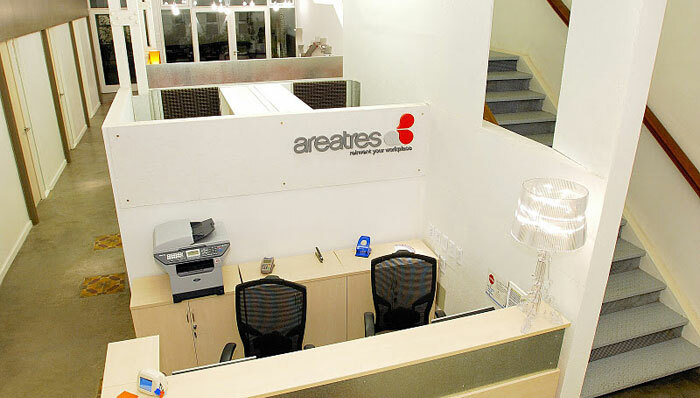 The brainchild of an expat living in Buenos Aires, Areatres is a secure working office where you can rent a desk, cubicle, office or a meeting room. Cutting-edge facilities include high-speed internet, wi-fi and a business lounge, they provide fax and copy services, networking social events, presentation rooms and a zen like patio for the uber-stressed. Currently in two locations in Palermo, Buenos Aires – Humbolt 2036 and Malabia 1720.